I LOVE the Monster Munch - I'm totally stealing that! Could you post or email the template? I love that too! 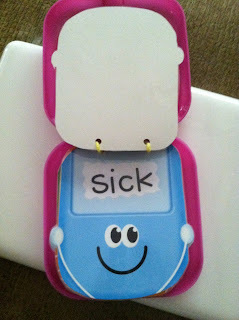 Such cute creative...I would love the template! Thanks! I would LOVE the template too! I love these ideas! 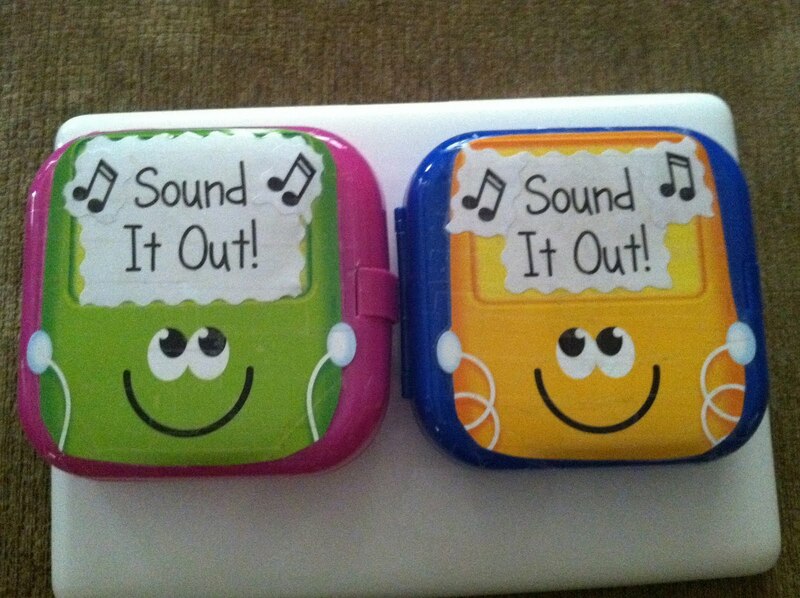 The Sound it out and Fry Center are new favorites! I'll have to do some research of my own about Fry phrases! Great ideas!!! Love the roll a sentence! Could you share the template? Leslie...you're a genius!!! LOVE these ideas!!! And you know I'm a sucker for jumbo dice activities!!! BRILLIANT!!! Thanks for sharing, girl!!! Love these ideas! If you decide not to post the template would you mind emailing it? Thanks! I would love the roll a sentence and the monster much templates! I would LOVE the template for roll a sentence!!!! Love the jumbo dice activities and so will my kiddos. Will you please post or send to deanna_walther@amherstk12.org ? Great centers!! I would love a copy of the template, please. Thanks! I would love the template! Thanks! Love these! Very cute. I would love the templates for them as well. What are fry phrases? I'd love your templates. This is great! Can I get the template for the sentences and words that go with them. I love that idea! We are working on sentences this week, so it would be perfect! Thanks!! I would love the roll a sentence template. Thanks a bunch! I love all of your ideas!!! I would love to have the roll a sentence template. I am working on my workstations and this would be great!! Thanks! Please send me a template for your roll a sentence. Thank you for sharing. I *love* your Sound It Out iPods! Those are so cute! And the Monster Munch is the coolest idea! Your monsters came out really great. And the Roll-a-Sentence activity is perfect! Gives them something to put their hands on and makes them think! Did you just get plain colored blocks and add the words to them? I think these are adorable!! Could you email them to me? 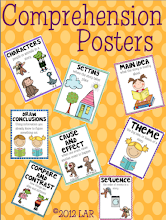 I would love to use these center activities with my first graders! Could you please email me the templates? I would love a copy of anything you are willing to share! Very cute ideas! I would love to have the templates for these centers. Thanks for sharing! could you please email me the "is it a sentence?" activity? I love the idea! Could I please get the template for this? Love your sharing!! I just found your site and I just can't get enough! I love your "Roll a Sentence" game - can you send me the template? I would LOVE a copy of the roll a sentence template! Thank you so much for all the great ideas! What cute ideas! Do you share your templates? If so, I would love to have them, in particular the Monster Munch ones--or at least the directions for each. Thank you! I would love to have the monster template and the roll a sentence template. These are great! Thank you for sharing! I love your website.....so many great ideas! I would love to the monster template and the roll a sentence template. Thanks for sharing your work! I would love the templates for all of these please they are absolutely adorable. I would love the sentence template. I already have my kiddos write sentences by rolling the cubes and they write them on plain paper. Your recording sheet is much cuter! My email is dnankee276@comcast.net. Thanks in advance! I love this idea! I would love the template. My email is hollyluczak@gmail.com Thanks so much! I would love to have the template. 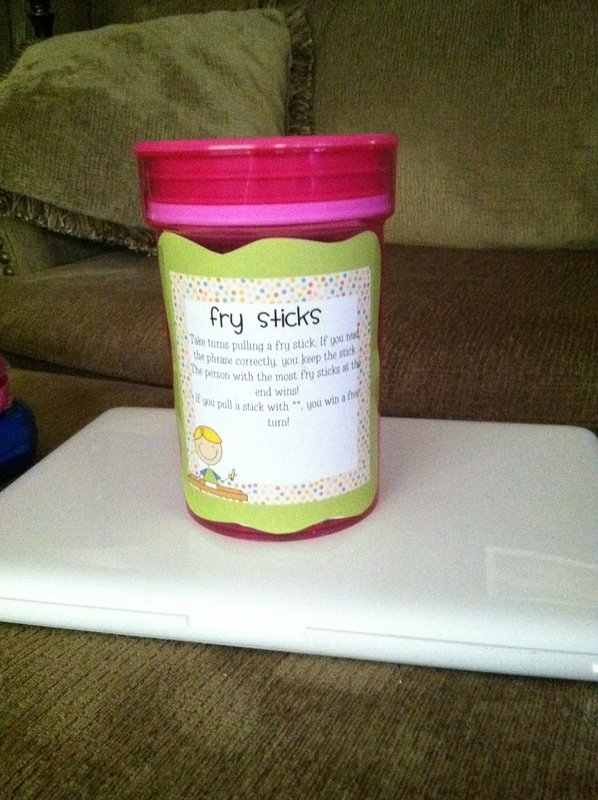 What great ideas you have, I am always looking for fun activities for my first graders to use during stations. Thank you! Hi! Your ideas are so great!! I would love to have your template for the Monster Munch and Roll a Sentence. Thank you for sharing!!! I would need the easier version that you have posted above. My email is amidamer@yahoo.com. Love Roll a Sentence. I teach Kindergarten so I need the one you have posted above. my email is amidamer@yahoo.com. 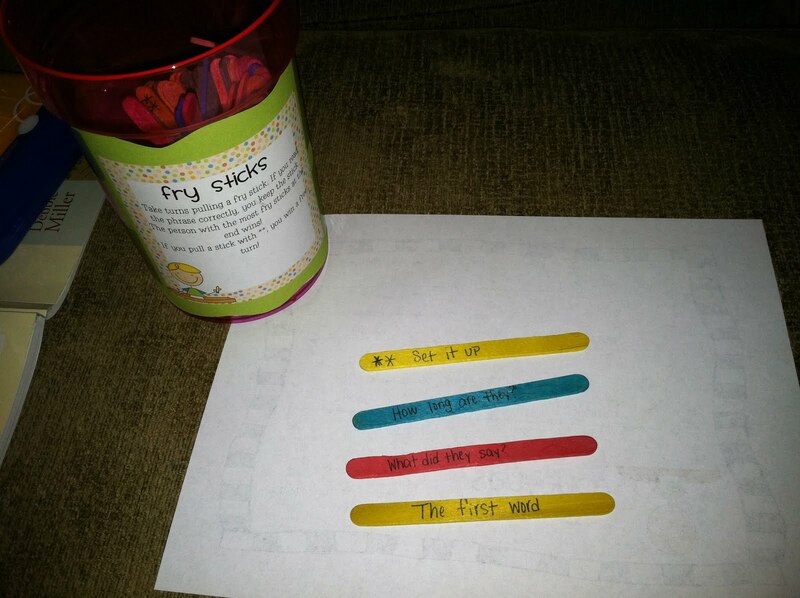 I love the Monster Much, Roll a Sentence, and Fry Sticks! I am starting to teach 1st grade in August and appreciate all your ideas. Could I please have the templates? My e-mail address is afhamway@gmail.com. Thanks so much! How cute!! 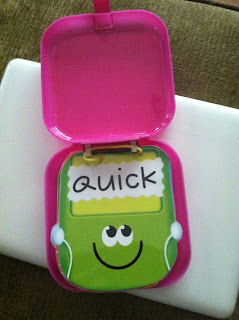 I am teaching 1st grade for the 1st time this year and I would love the templates. Thanks so much!! Thank you for sharing your great, fun activities. I know my students will love them. I would love to have your template for "roll a sentence: !! I would love the templates too! This will help me with center ideas. Thank you so much! I think my firsties would like the roll a sentence game. Thank you in advance for sharing! This is such a cute idea! I love that it has them determine if it is a sentence or not! Can you share the template with me? I have never heard of Fry Phrases...what are they? Also, can you please share your templetes? I love that idea of sentence vs. not a sentence!!! I would love the templates for all of these please. They are adorable! I would love the templates for these activities. They are awesome! Thank You!!! I would love the templates for these activities. They are awesome!! Thank you!! I would love a template for all of these wonderful activities. I might be obsessed with the short vowel monsters. I am new teacher this year, and am absolutely loving this. 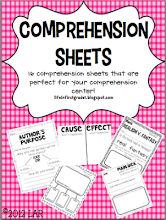 I am in major need of ideas as the teacher I replaced was a huge fan of worksheets, worksheets, and more worksheets! I have found some cool stuff, but am not sure what to do with any of it, so thank you for this awesome resource! If you can email the template I would love it! I would love the templates for all of the activities! They are great! Thank you!! I would love to have the template for all of these activities. 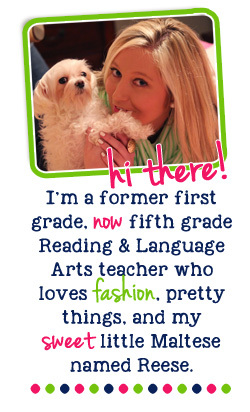 I have been teaching the upper grades for the past 11 years and I am in my first year of teaching first grade this year. I am constantly looking for new activities to use. These all are GREAT!! Thank you for this wonderful post. All of these are just amazing and the artistry is a winner. 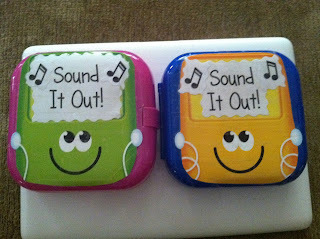 These materials will definitely help out in creating a better learning environment for children and could be useful during speech therapy Orange County sessions as well. Again, thank you for sharing and may other teachers or parents be inspired by this. I love the sentence roller and the fry phrase container. Did you just google the fry phrases? I am always looking for new center ideas and to keep them changing so the students dont get bored at them. Thanks for the great ideas. I love the sentence/not a sentence... would enjoy using it. Please email it!! Your center ideas are great! I would love the template for Roll a Sentence. 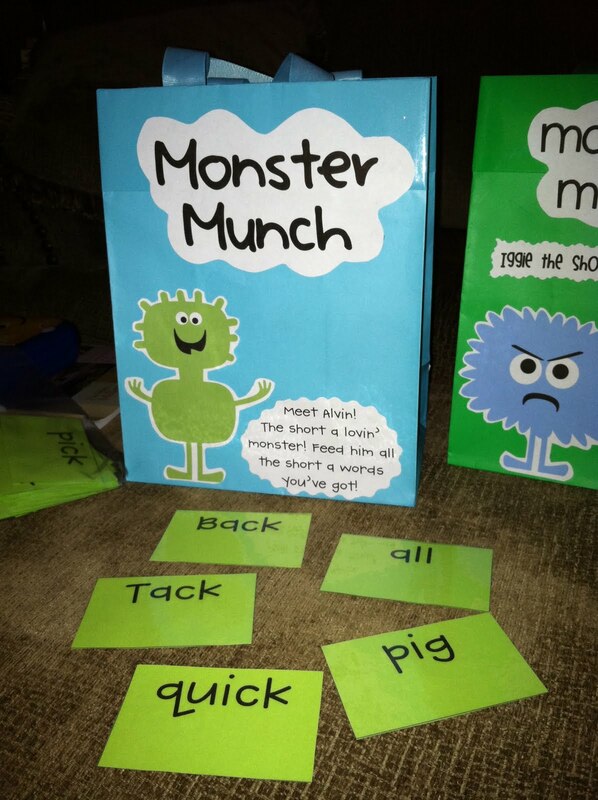 I think the Monster Munch is a brilliant idea and my first graders would really benefit from it could you send me the template for how you created it? Edonahue@rimabv.org Thanks so much! Love them! 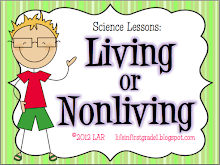 I am new to teaching first grade and I feel like I am stumbling around. Couls you lease send me the template for these? dreamingemini13@aol.com I would be most grateful!!! You are very creative! I can only imagine seeing the kiddos as they interact with your new stations! I would LOVE to use your templates for these wonderful centers if you're still willing to share - have a great school year, and THANK YOU! I would love the roll a sentence. Please email the roll a sentence and monster munch? Great ideas! I would LOVE the roll a sentence template! I would love the monster munch templates, as well as the roll a sentence. Thank you so much!!!! I absolutely love the monster munch and roll a sentence. Can I please have the templates??? Thank you! I would love the "roll a sentence" game. Can you email it to ahuber@stcatherinetol.org? I would love the template for the roll a sentence activity. Such a great idea! I would love the template for the roll a sentence! It is perfect for my stations! I would love a copy of the Roll A Sentence template. Could you email this to my home? Thanks! It would be great for my special education students. Then I could expand it to make it more difficult. Such creative ideas! Could I have a copy of the templates please? Hi! 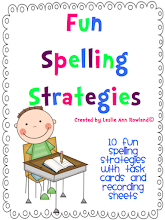 Love the roll a sentence activity! Could you please email me the template? Thanks! I love your Munch Monster! Could I please have the template? I would also like the roll a sentence template! Thanks a bunch! I would love the roll a sentence template please. I would love the roll a sentence template please. Thank you! Please may I also have a roll sentence template please. Thank you! Hi! 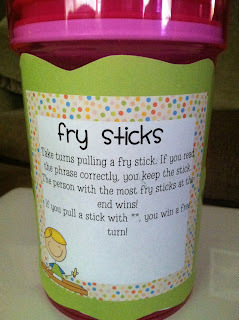 Is it too late to ask for the Fry Sticks activity sentences/phrases? Hi! I would love to have the template for the Roll-a-sentence if possible! Hello! Could I please have a copy of your templates? They're fantastic! Thank you. I love the roll a sentence Idea! I would love the template if possible!